Brief review: The book talks two patterns of how human mind thinks; called automatic thinking (rapid) and reflective thinking (deliberate) and how our decisions are hugely dependent on the way we think. 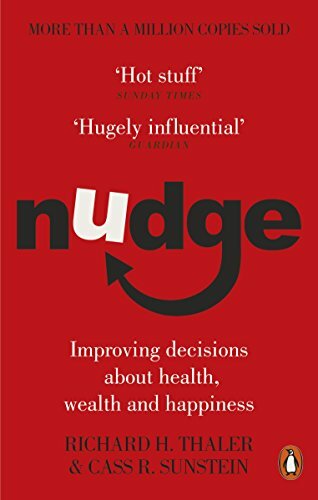 A small nudge can make a big difference to the outcome. It can change what kids decide to eat in the canteen. It can influence close to 100% people to donate their organs on death (Austria) and it can make a big impact on your retirement savings. Well researched book. Read slow. Richard H. Thaler (author) is also the 2017 recipient of the Nobel Memorial Prize in Economic Sciences for his contributions to behavioral economics. A good read. 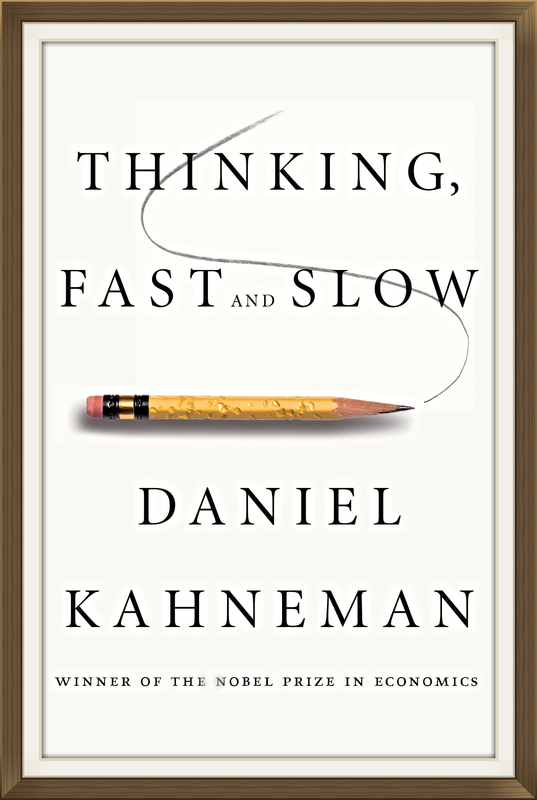 Another excellent book on this topic is 'Thinking Fast & Slow' written by Daniel Kahnman. Brief review: Written by a Nobel Prize winner, the book is about human bias, emotions, probabilities and luck. It digs deep into the human mind and reveals interesting behavior patterns which we never new existed. It's a brilliant piece of work after decades of research. We may think ourselves to be smart though we may just be lucky. It gives a lot of insight on how we perceive risk and the vulnerability of first impressions. Why so called experts choose complexity over simplicity and why doctors are reluctant to take chances with new forms of treatments with terminally ill patients. Read it slow. It will change your paradigm of thinking. 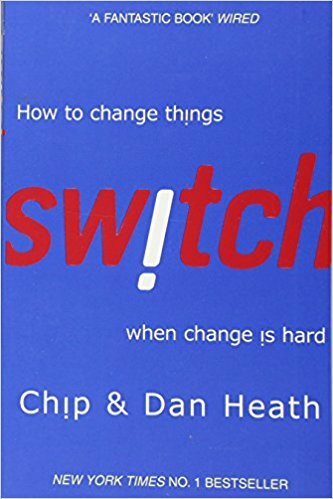 Brief review: It's a brilliant book written on being the change agent. How Dr. Donald Berwick helped save over 1,00,000 lives by catalyzing a simple change among doctors and health care providers. How Molly Howard redefined teaching which got her the U.S. Principal of the Year award out of 48,000 candidates. How Paul Butler saved an endangered specie by bringing in a change in the society. Authors suggests to become self motivated because self control doesn’t work for long. In their view knowledge does not change behavior, practice does. Superb examples and real life stories which will keep you engrossed. 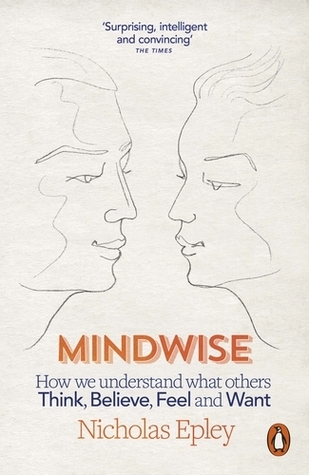 Brief review: Can you read other people's mind? Forget that, are you sure you can read your own mind? How well do you know people around you? Why were surgeries performed on infants without anesthesia a few decades ago? Why soldiers are bad shooters from close range? Nicholas reveals some surprising findings to these questions and more. Our mind acts as a sixth sense and yet it is prone to critical errors. How can we do better? Hundreds of research and experiments are quoted in the book which will keep you engaged while you read this one. Brief review: One third to one half of the world's population is probably introverted. Chances are, either you are an introvert or you live with someone who is an introvert. 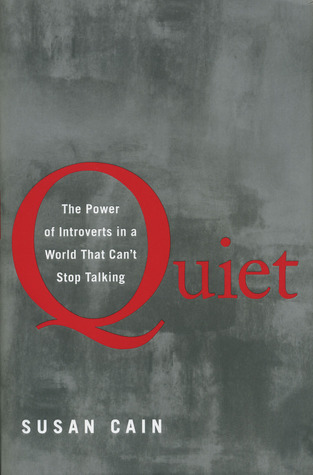 The book's key message is about 'the power of introverts in a world that can't stop talking'. This book will change the way the world looks at introverts. Not raising voice or not engaging in fights doesn't mean they are weak. They have mighty powers of concentration and relatively immune to the lures of wealth and fame. They are brilliant at solving complex problems. They form a big percentage of the world leaders and yet the society at large somehow has an opinion of this breed being 'soft and timid. It's time we change this view. Excellent book. Well researched. Every person who considers herself an introvert (and even the extroverts) must read this book. I would strongly recommend this to all.